Also there's a certain simmer who had a birthday just a few days ago, and I seem to remember she has a thing for gnomes. (Who wouldn't?) Hope you enjoy them! So much clutter. 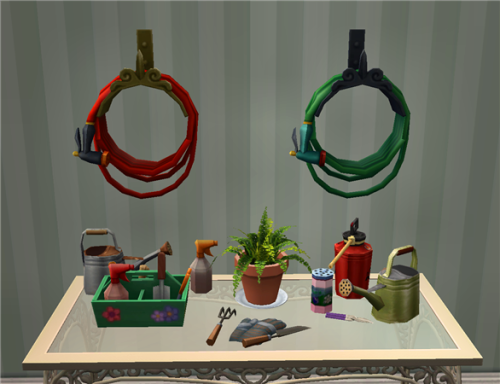 Everything has a few recolours and most of the clutter has been separated and slaved. I'd forgotten how much I hate taking preview pictures, and I'm a bit rusty so let me know if I've missed anything. I was just thinking about you YESTERDAY and here you appear! I'm so happy to see you :D I hope you're doing well? 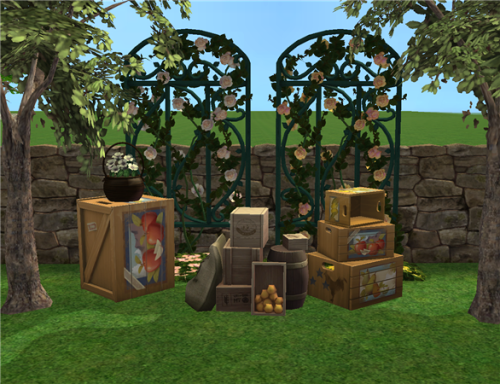 Thank you very much for the conversions, the garden clutter is extra cute! 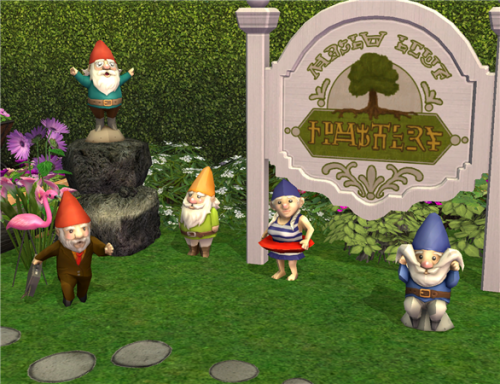 I needed the ts4 gnomes for my game so bad! XD Thank you so much!